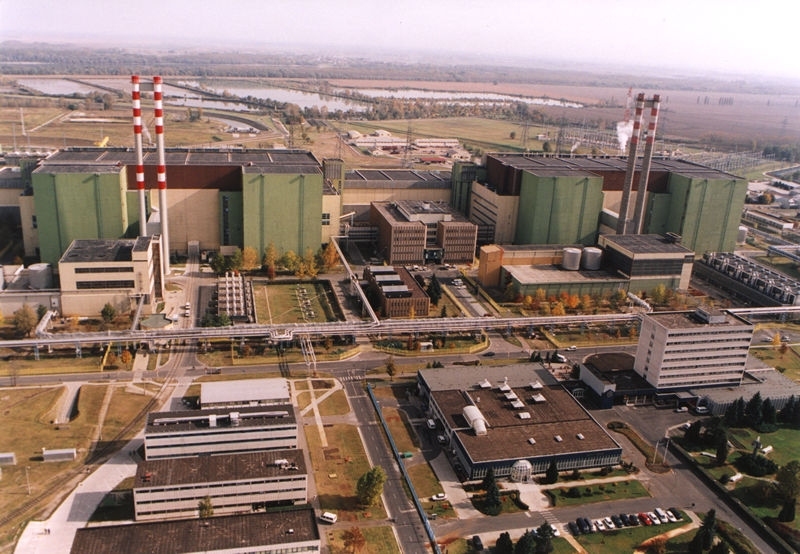 Hungary’s Paks nuclear power plant will reduce the performance of two of its blocks by a combined 250MW on Wednesday because of a cleaning of the plant’s cooling water filters, the power plant said on its website. 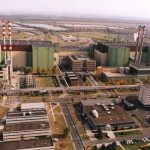 Due to extremely low water levels in the Danube, the filters of the pumps of the power plant’s cooling system have been exposed to a higher load of pollutants than usual, they said. 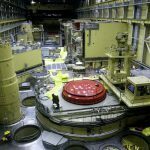 Therefore, performance of each of the two turbines of Blocks 3 and 4 will be reduced by 62.5MW on Wednesday. The experts will then start cleaning the filters, which is expected to be completed later the same day. The two reactor blocks will then be returned to nominal performance. The operation has no impact on nuclear safety. Block 2 was shut down on October 20 due to a fault of a diesel generator; it is scheduled to resume operation on October 31.